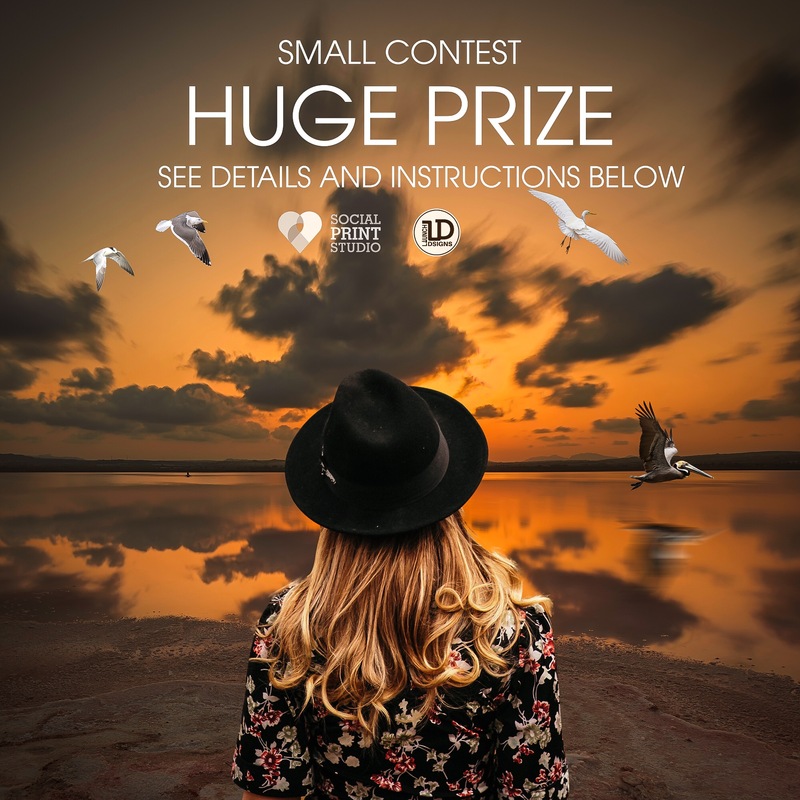 Launchdsigns Instagram account and Social Print Studio is holding a Small contest with a BIG PRIZE. winner will receive WALL FILLER 30″X45″ color print of a photo of their choosing. To enter the contest, head over to launchdsigns for rules. Giveaway runs until 3/16/2017.